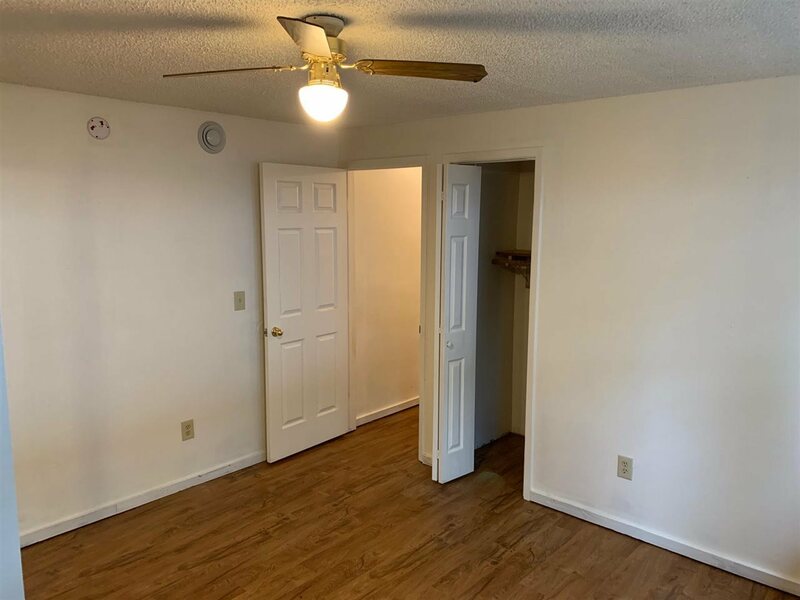 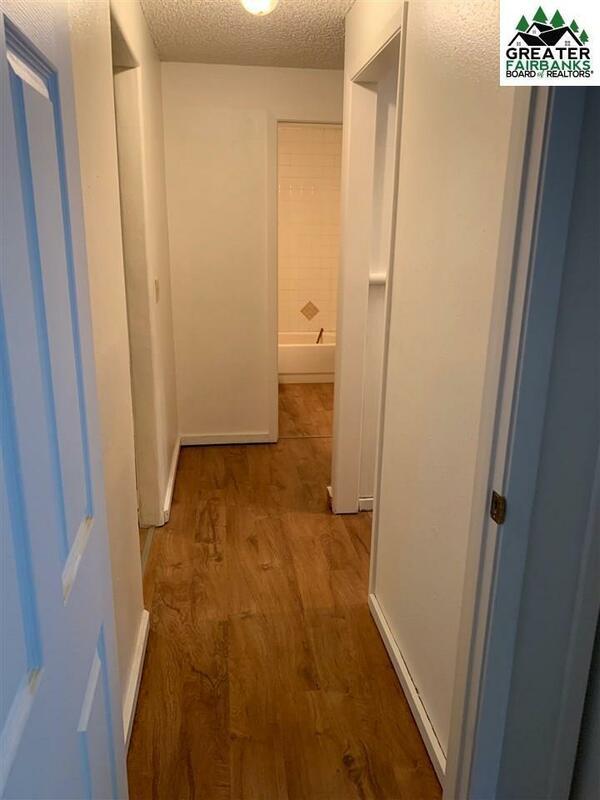 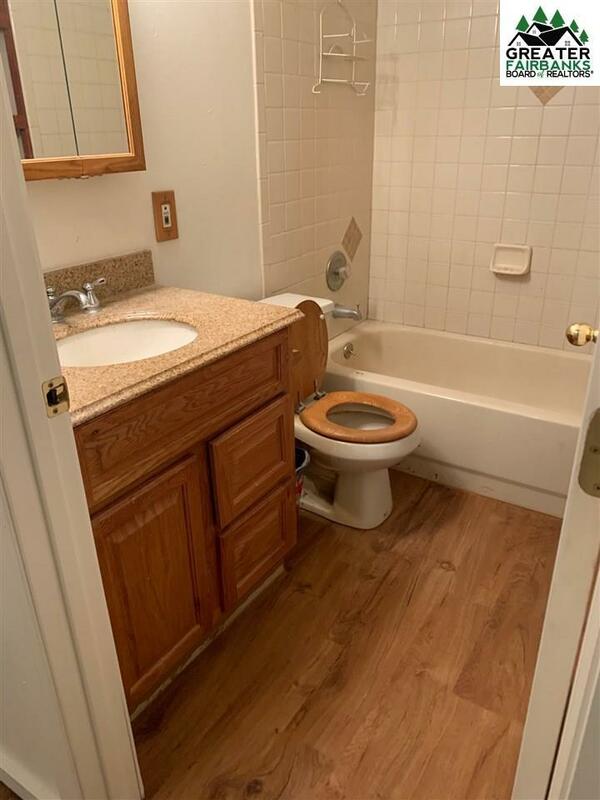 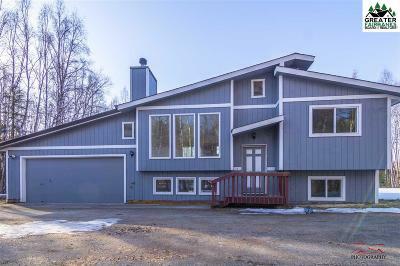 Good sized home to build sweet equity. 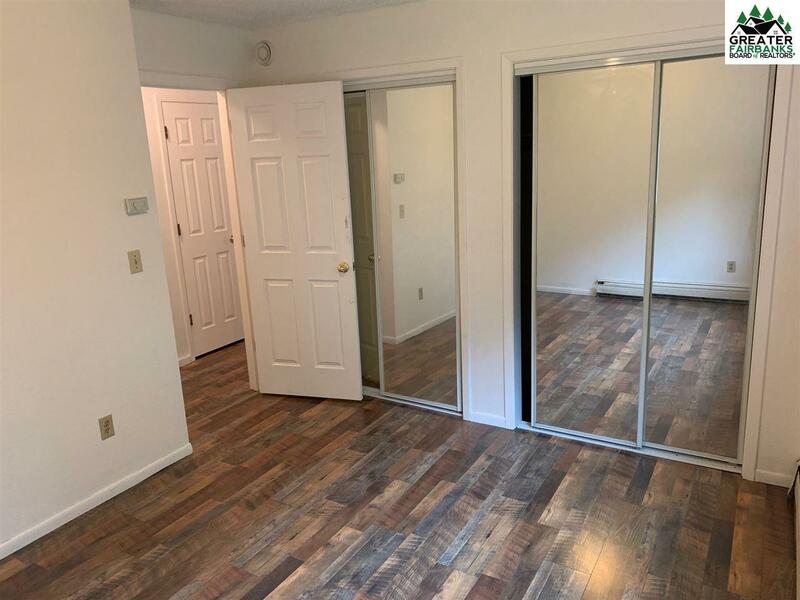 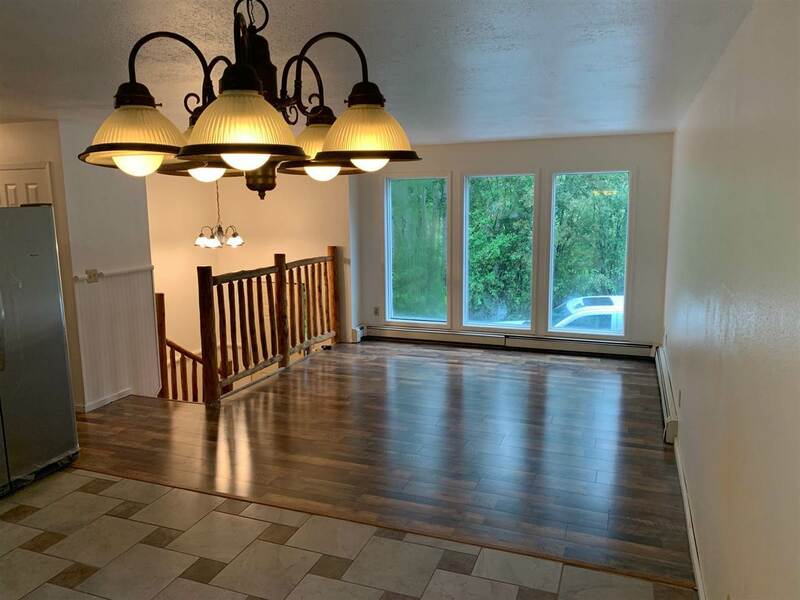 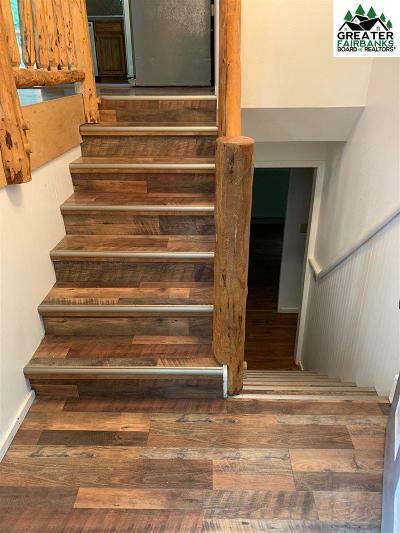 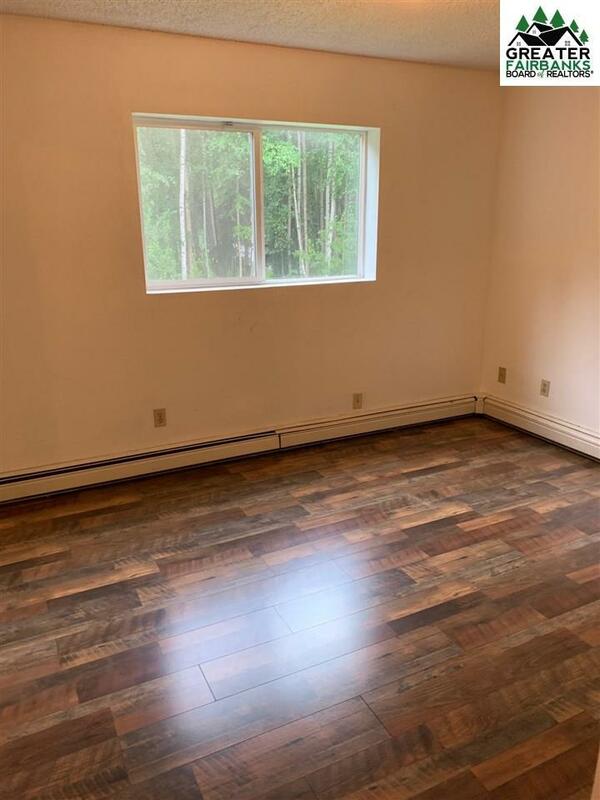 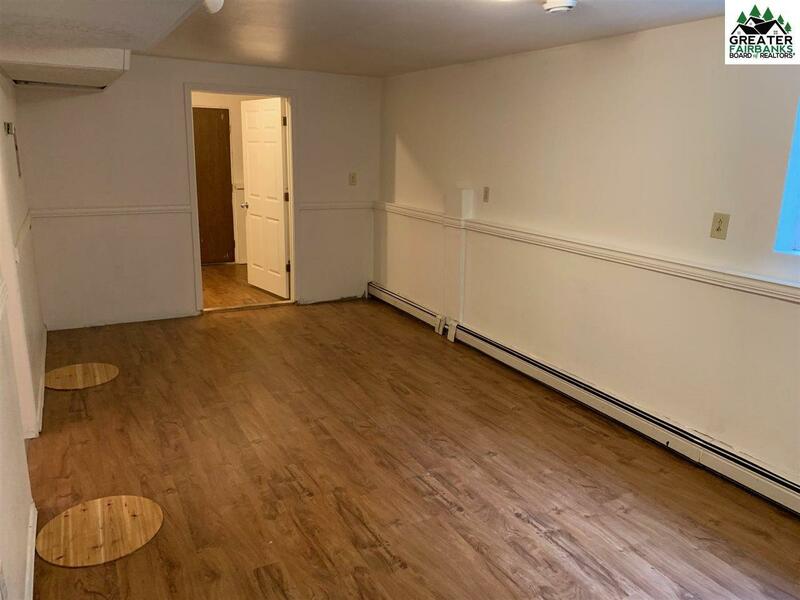 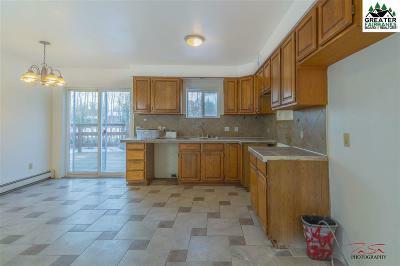 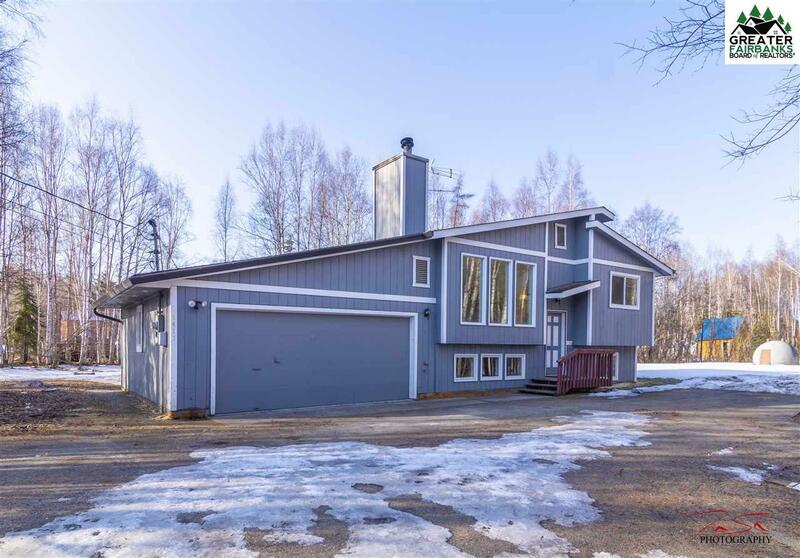 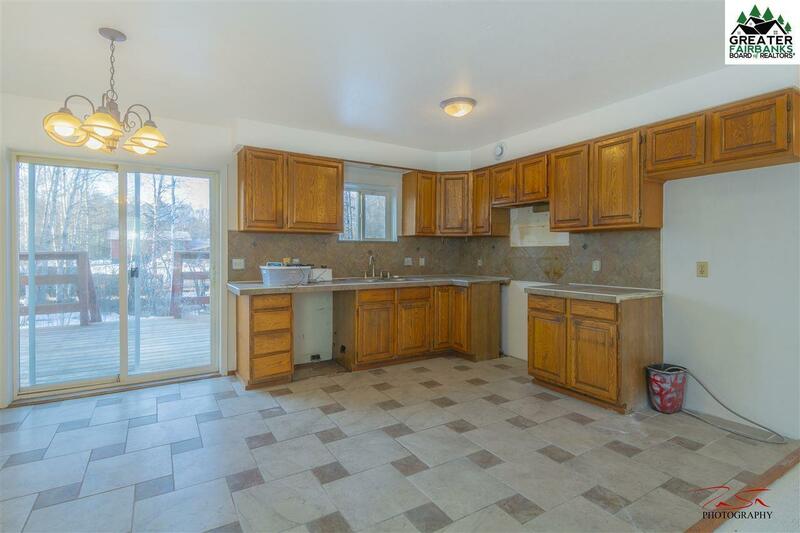 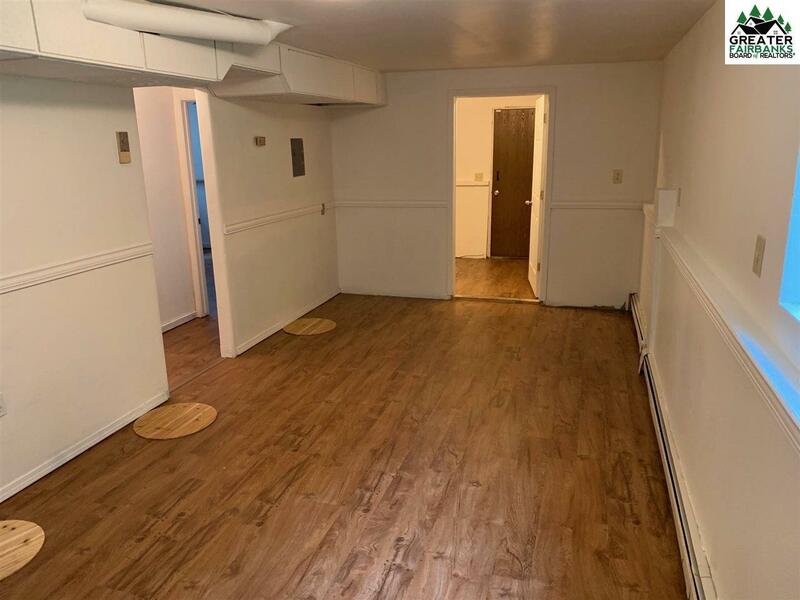 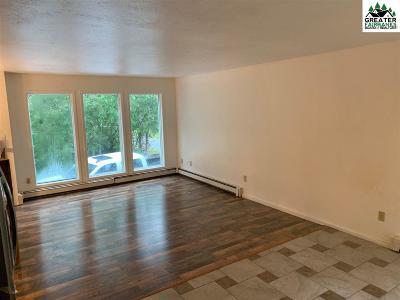 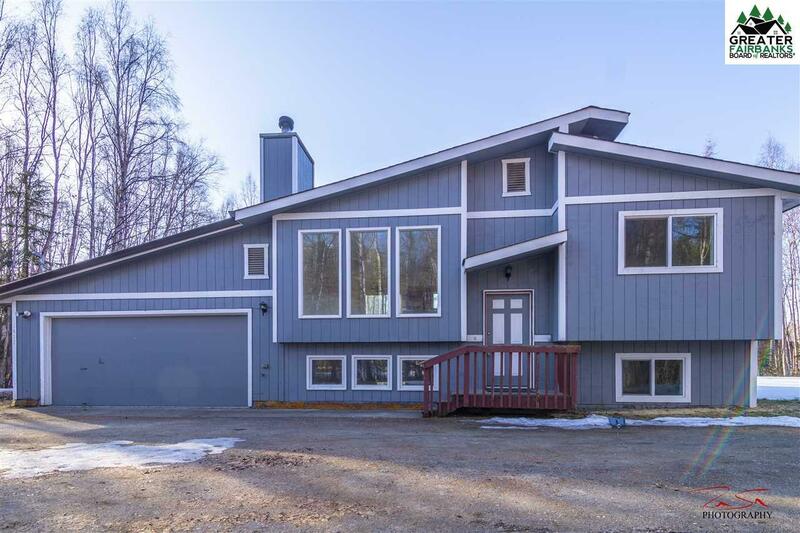 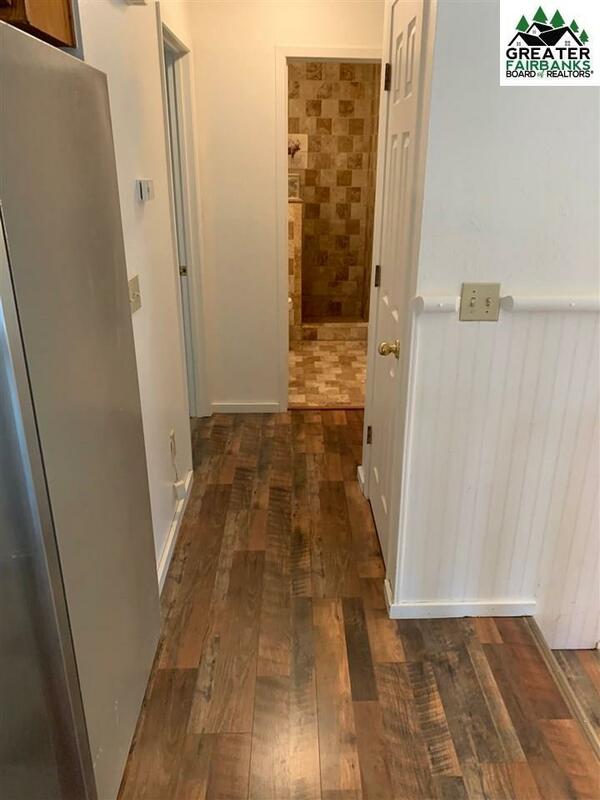 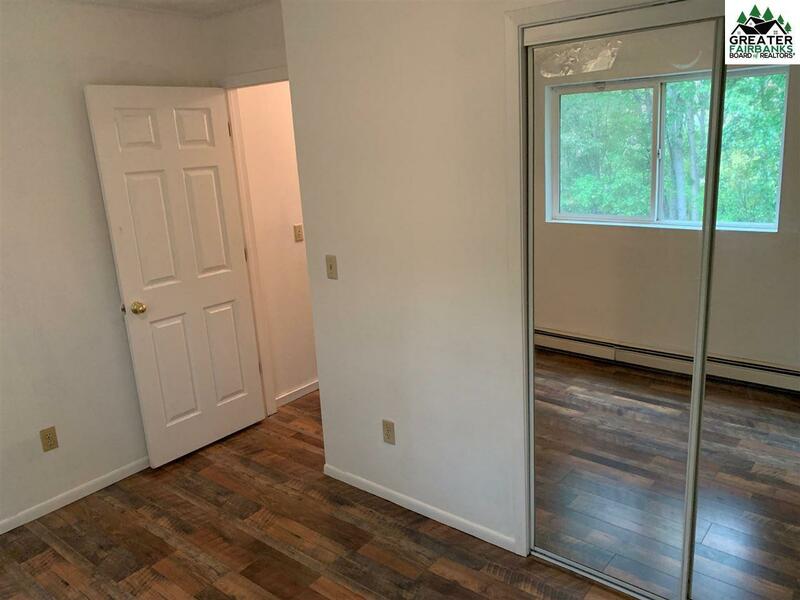 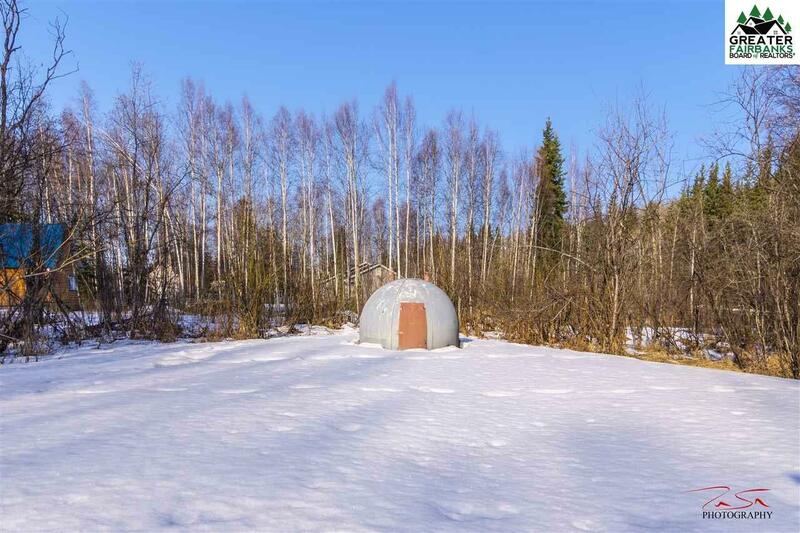 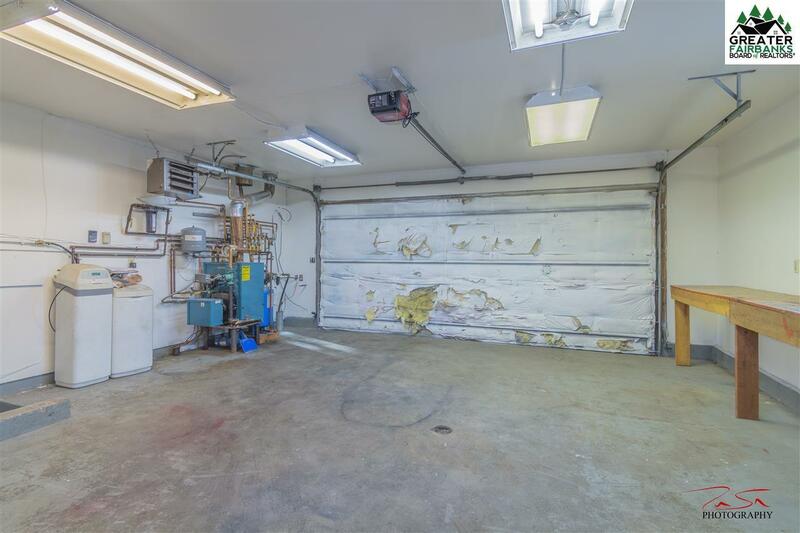 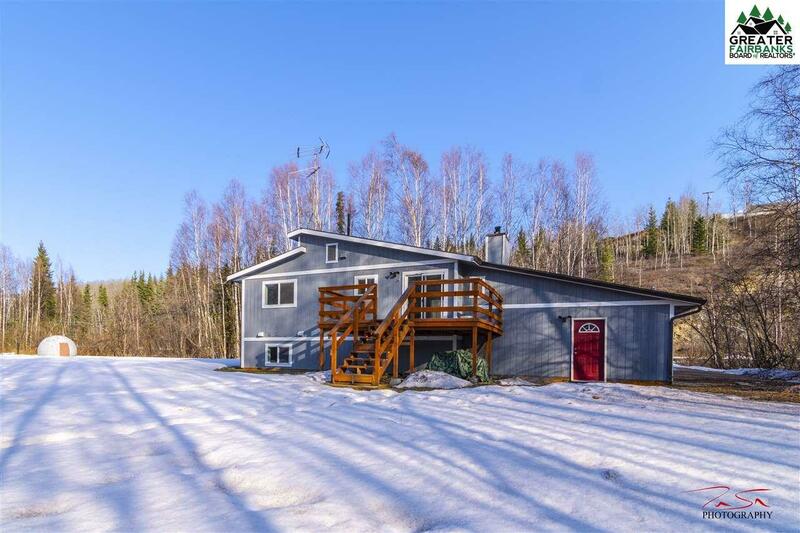 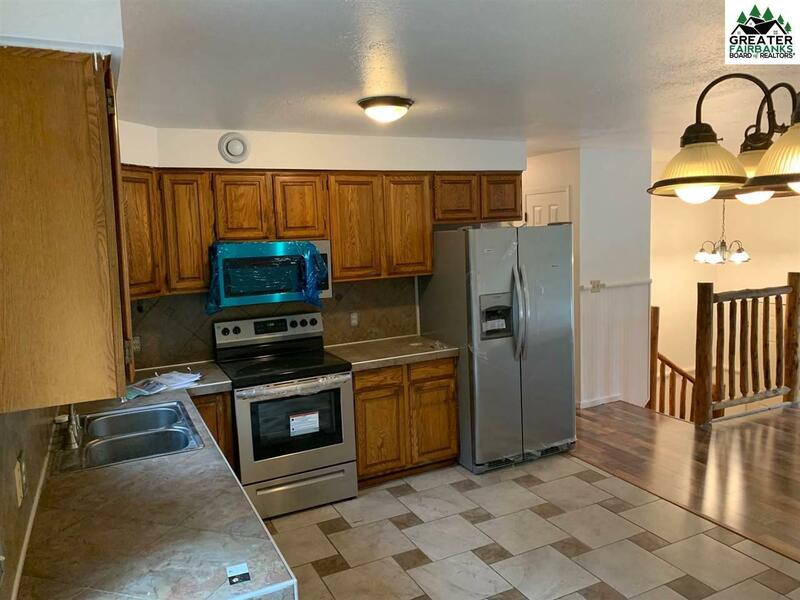 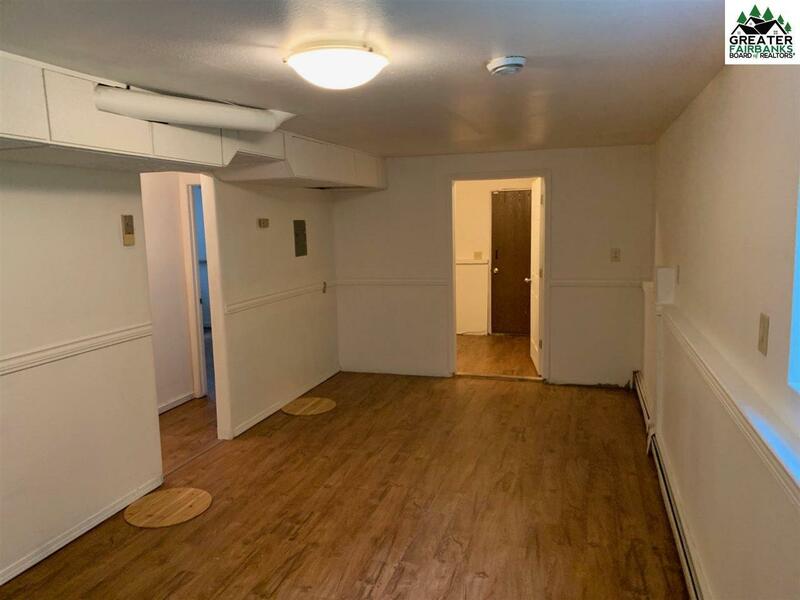 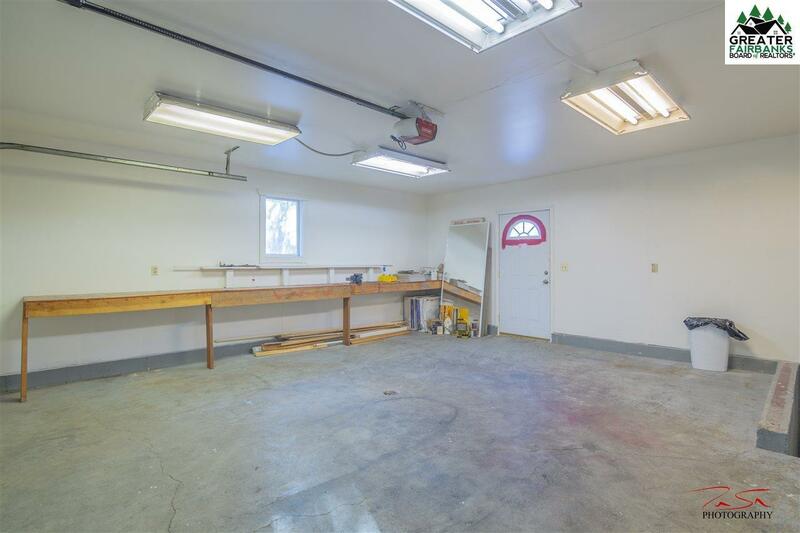 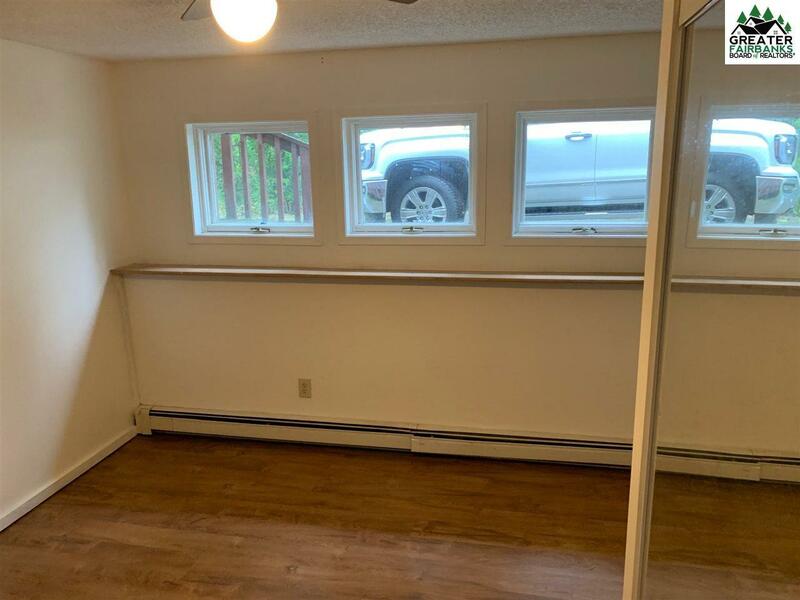 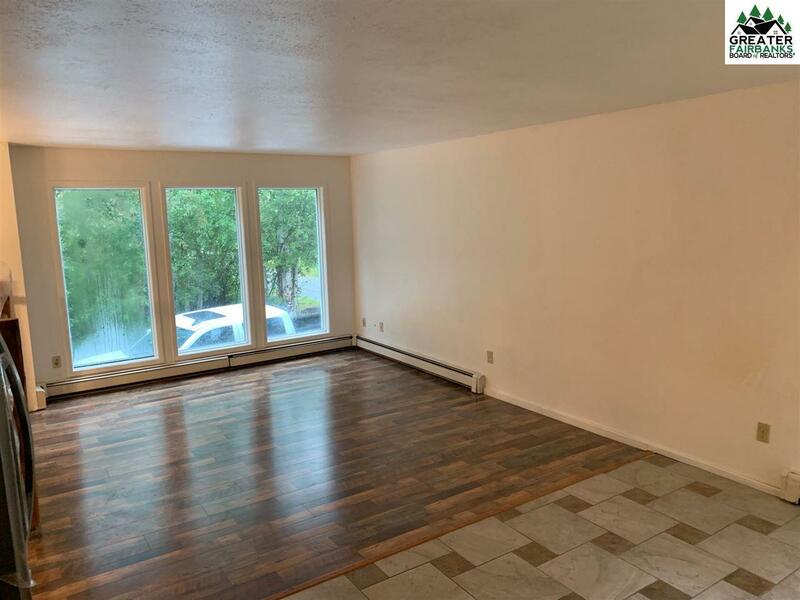 3 bedroom And 2 bath on a large lot close to Eielson and minutes from Ft. Wainwright. 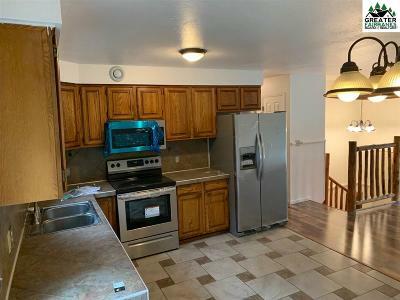 Home is sold as- is.